Adam is back to ruin even more. 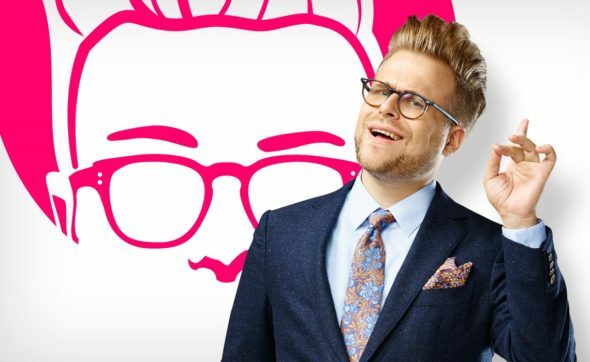 This week, truTV announced Adam Ruins Everything will return with new episodes in August. The series features comedian Adam Conover correcting common misconceptions about various general knowledge topics. The new episodes of Adam Ruins Everything begin on August 23rd. What do you think? Have you seen Adam Ruins Everything? Will you tune in for the new episodes? More about: Adam Ruins Everything, Adam Ruins Everything: canceled or renewed? No Dumb Questions, TruTV TV shows: canceled or renewed?